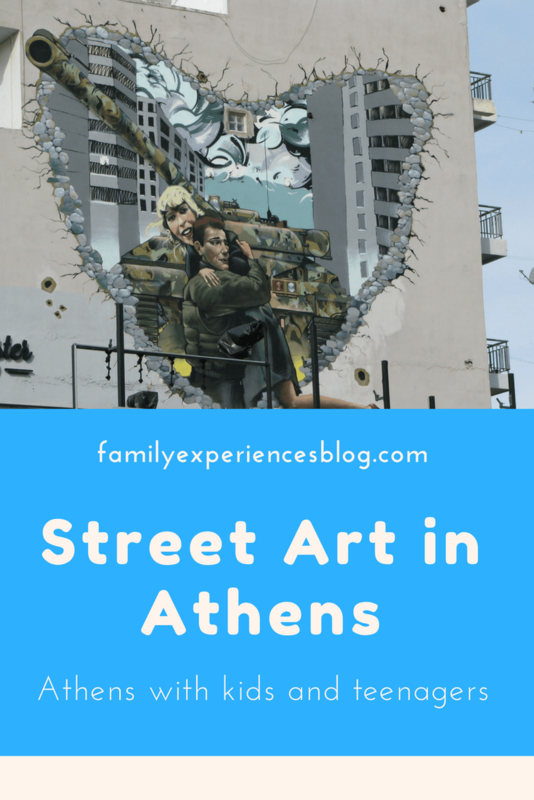 Athens has a very active street art scene. 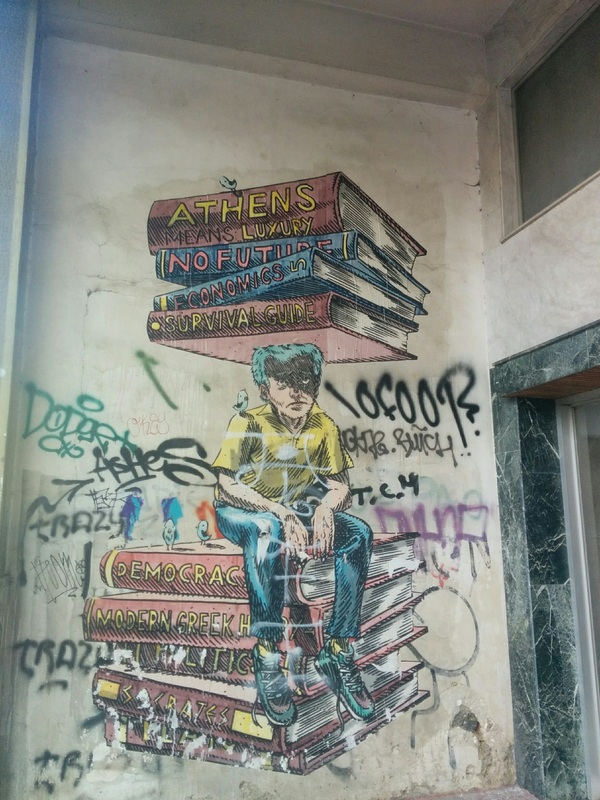 Over the past 10 years, the streets of Athens have gone from dull, busy, and gray passages in the city center to attention-grabbing canvasses where new artists and ideas are exposing themselves. 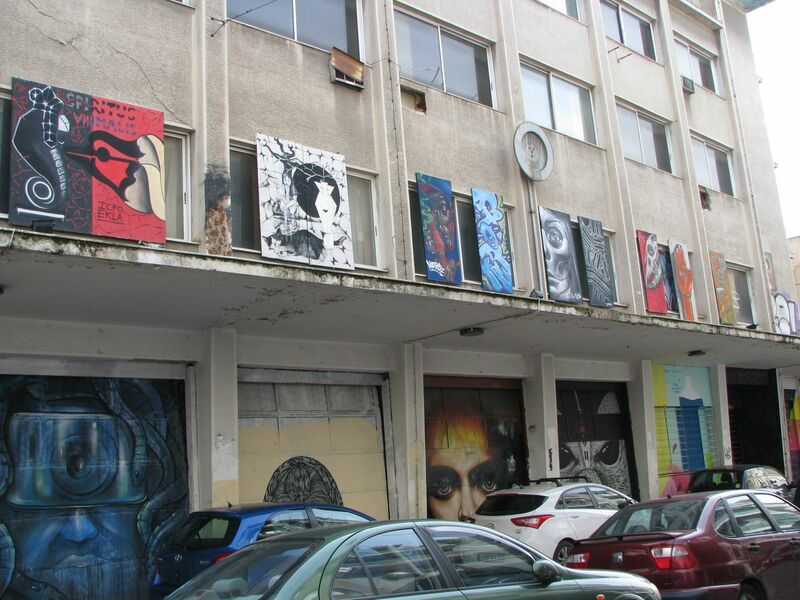 The city center and its neighborhoods are immensely rich in street art, which emerged in the ’90s but took off and developed its own distinctive style over the past years. 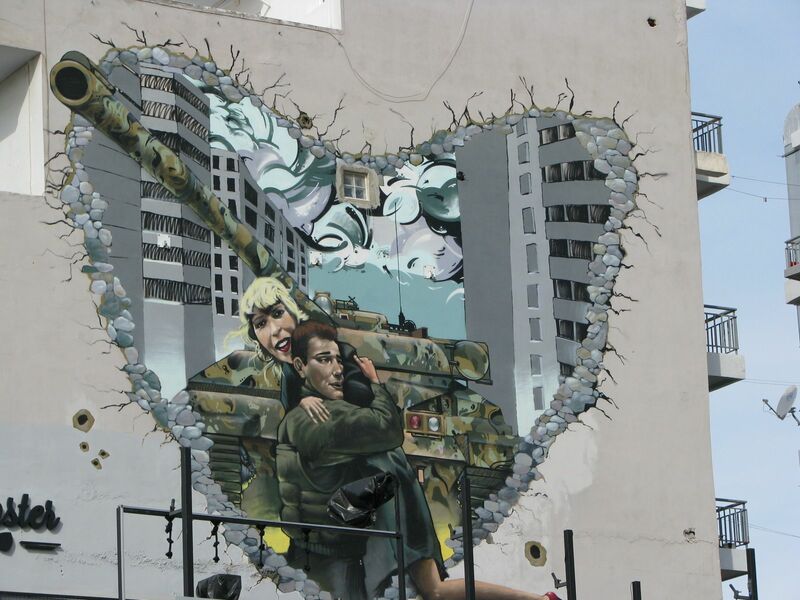 The recent economic crisis created a new burst of energy and over 2,000 or so graffiti and street artists paintings can be found around the city nowadays. 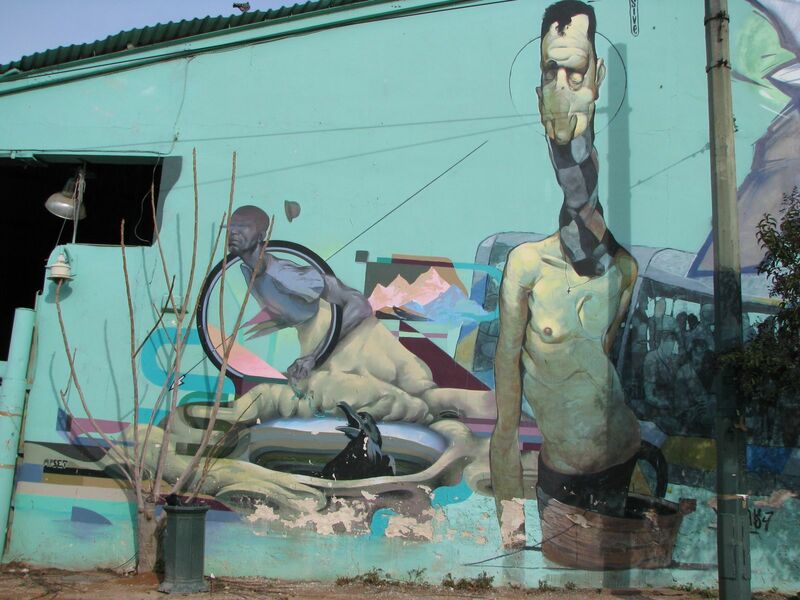 Athens is a street artist’s paradise: from the established to the constant streams of new talent spraying up the neighbourhoods, this tour celebrates them all. Tagging, bombing, stencil and painting. 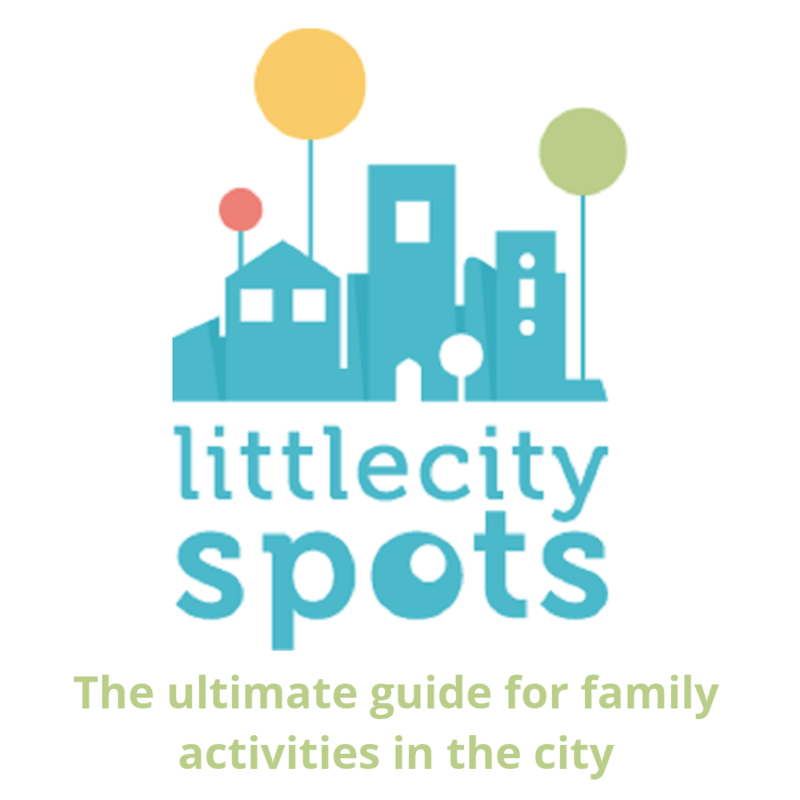 Join us and get an up-and-close introduction to the city’s incredible street art scene counting 2,000 or so street artists. 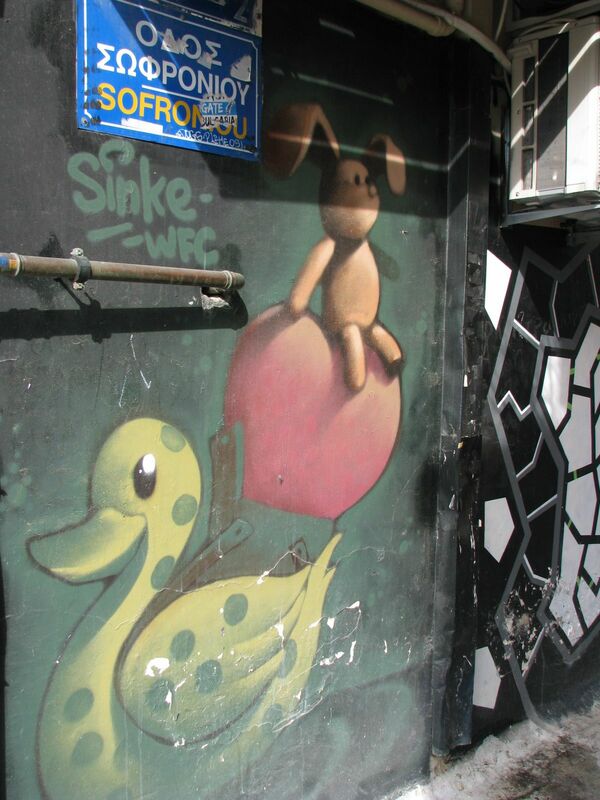 During this walk you’ll find the coolest works of art in the most unlikely places, thanks to your street artist guide. 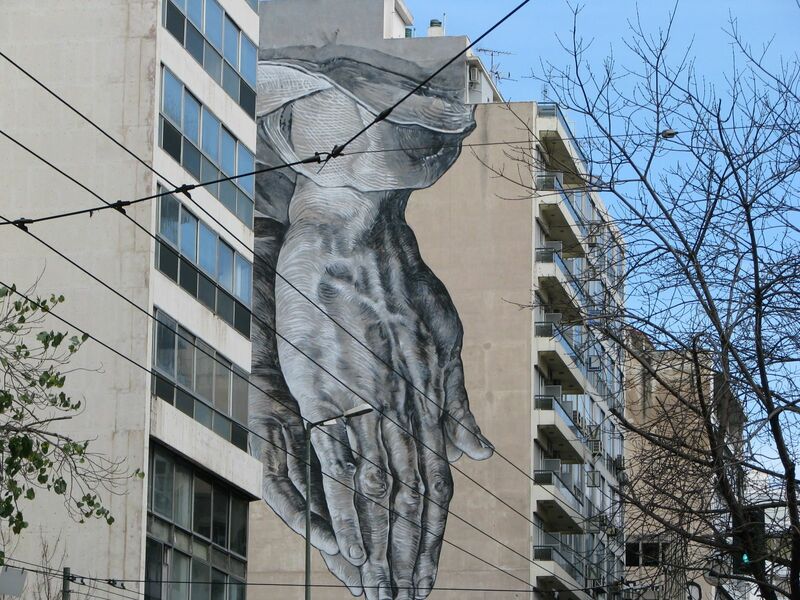 Together with my friends from Travel Bloggers Greece, I joined the above described Street Art Tour on a chilly February morning. Our guide and street artist Nikos welcomed us in Thiseio train station and took us on a 3-hour walking tour that warmed us up quickly. We walked from the train rails and heavily graffitied train wagons to the alternative neighborhoods of Gazi, Keramikos, Metaxourgeio, Psirri, and Thiseio. 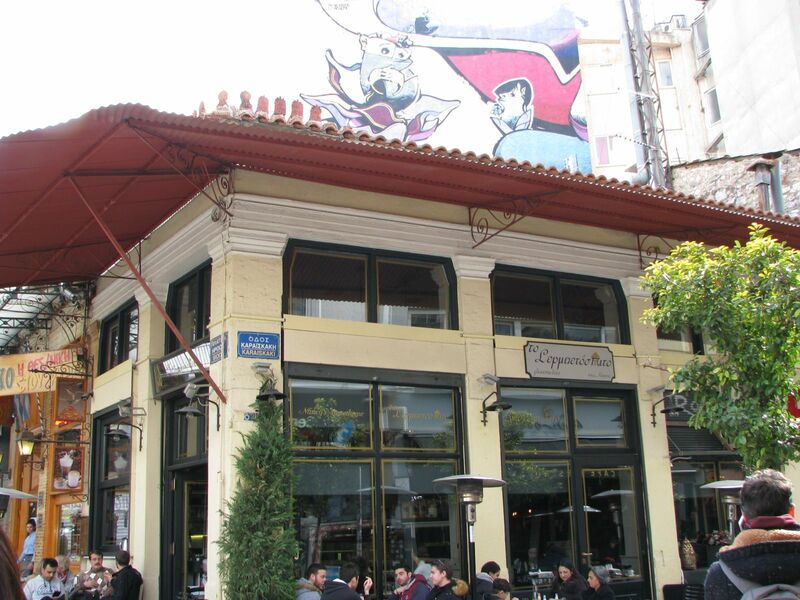 Together with Exharhia, these are the most painted areas in the Greek capital. Nikos explained to us the history of Street Art. 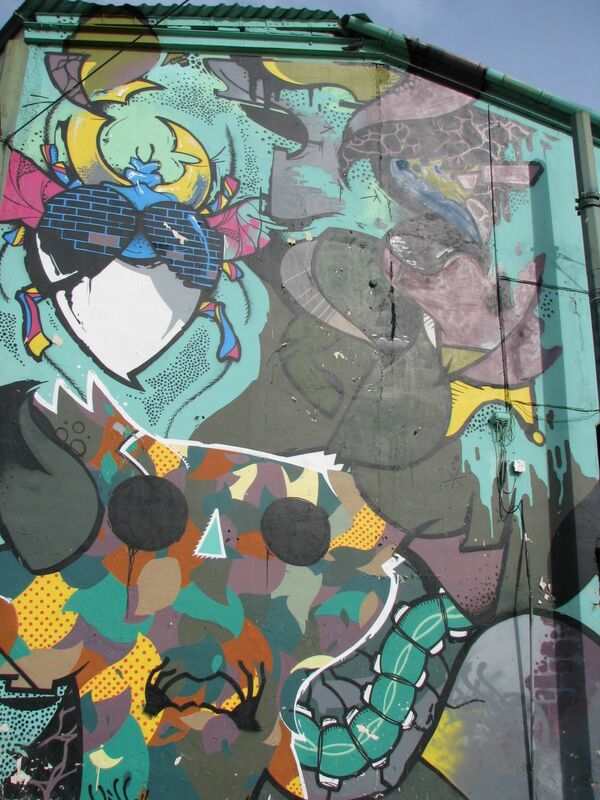 Did you know that graffiti initially started in New York by a Greek artist!? 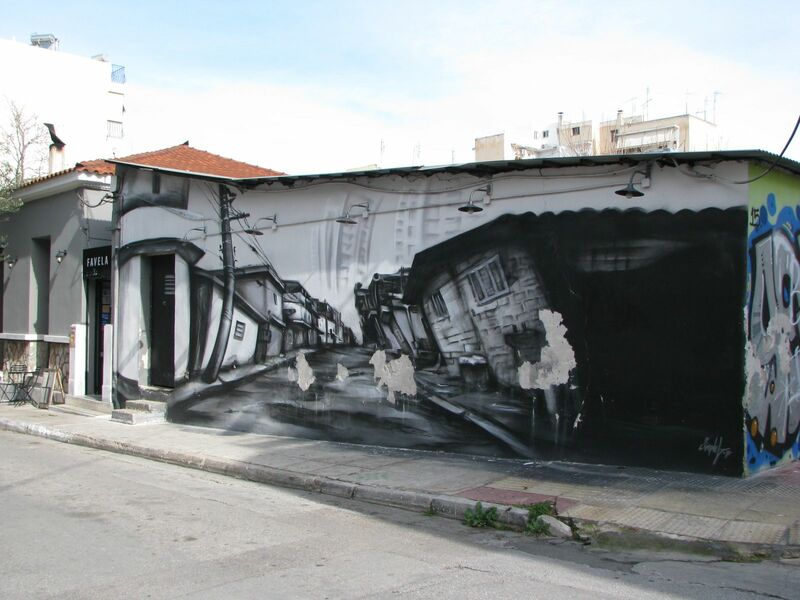 Nikos also told us that the word graffiti is derived from the Greek word ‘ grapho’ = writing or ‘scribbles on the wall’. His enthusiasm and knowledge was maybe the best part of the tour. I was amazed by some of the hidden messages inside the art. 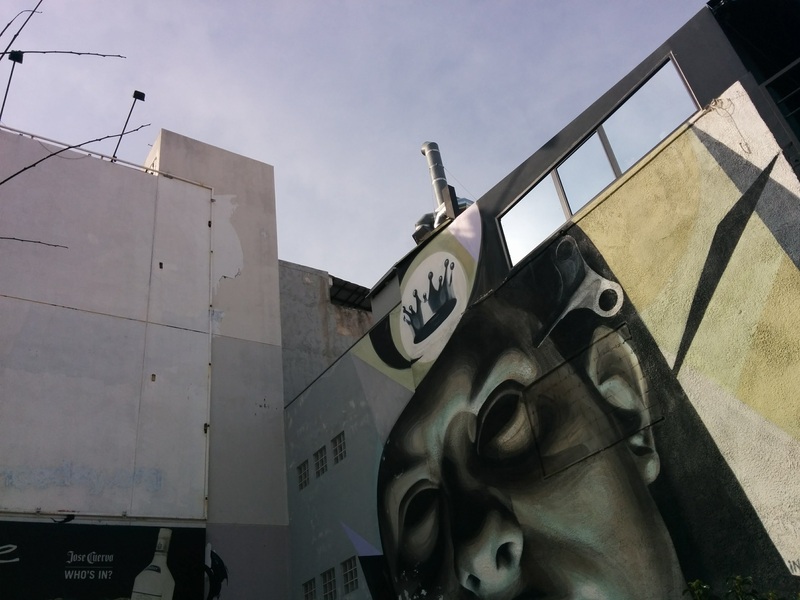 During our tour, we saw many different styles of street art and on so many different buildings. 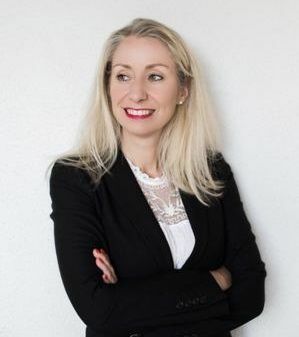 We admired edgy outdoor murals, stencils, raw graffitis, black and whites, geometrical shapes, clowns and images of kids and dogs and even a complete home covered in colorful street art. 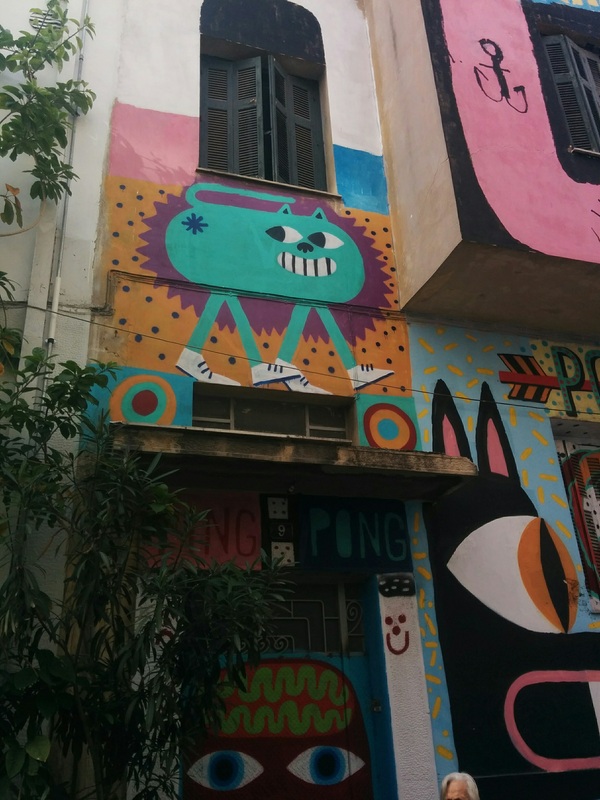 We learned more about famous Athenian street artists Dimitris, Jason, Billy and Stamatis and about their personal themes, techniques, and concepts. 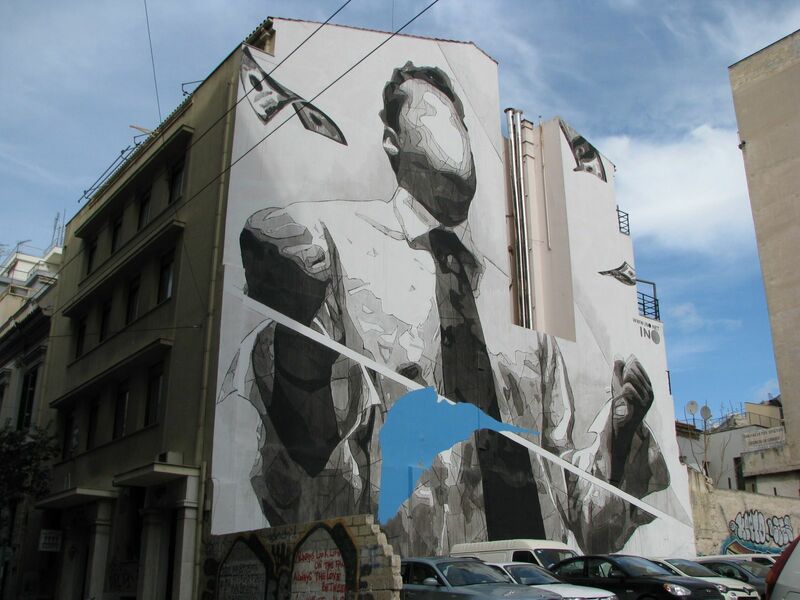 Kids and teenagers in Athens will find it entertaining to look up and spot the hidden art. 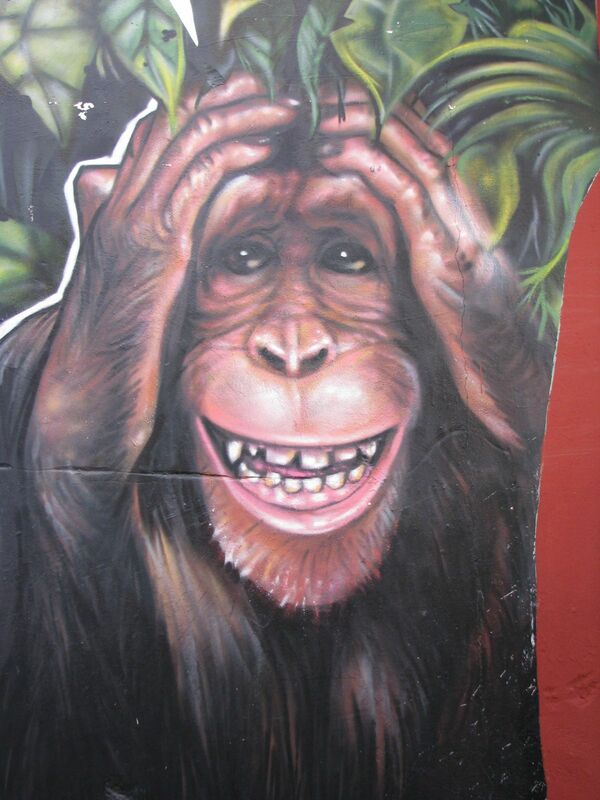 They will enjoy the vibe and mood of the city and country through the street art. 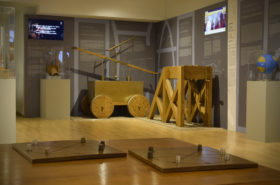 Much of the artwork has a political or social meaning or message. Besides looking at the art, our guide told us lots about the history of the areas that we were visiting and their role in the past and present. I had no idea that the Keramikos area was the ancient industrial area where ceramics (Keramikos) and olive oil was produced. I also enjoyed Psiri neighborhood with its gallery of paintings and colorful streets. I was really impressed with the amazing artwork around my adopted hometown. I am sure that kids and especially teenagers in Athens will be as well. 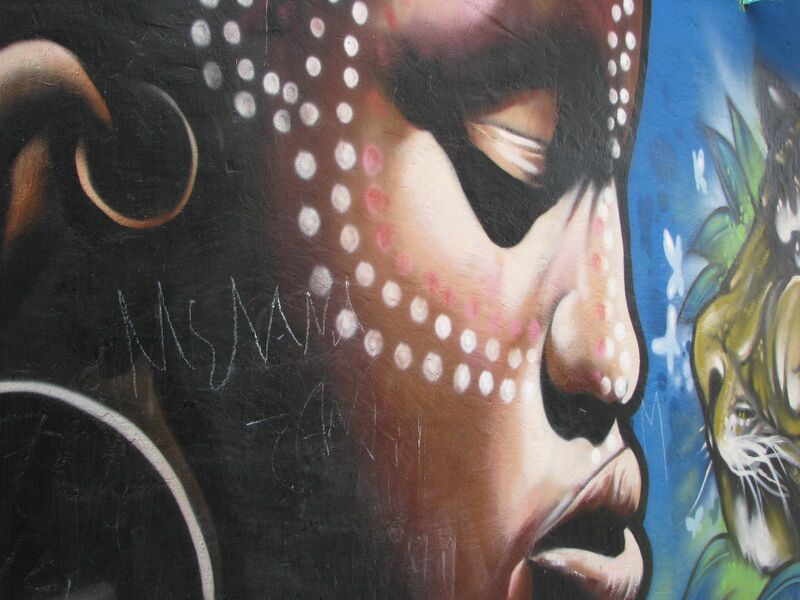 A Street Art tour is an exciting and interesting way to discover the city. 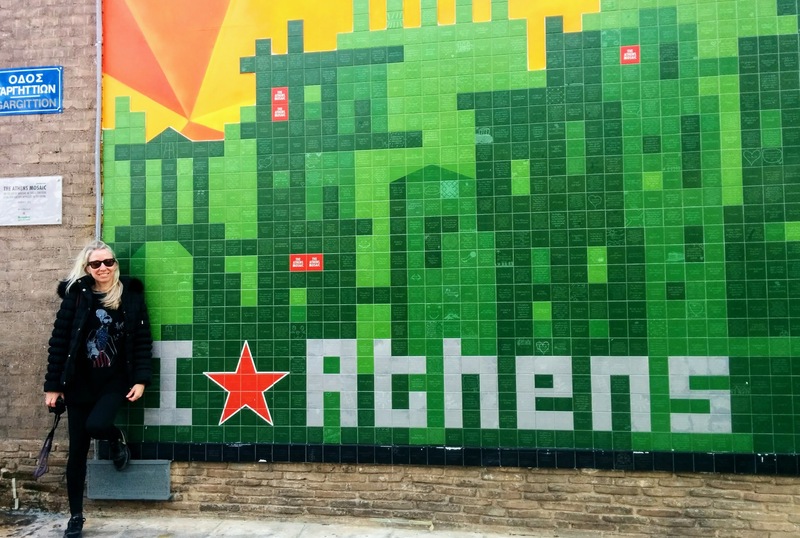 It takes you to unexpected and alternative places in Athens. And if you don’t like guided tours, than do visit the before mentioned areas of Athens city and admire the art by yourself. It is worth it!